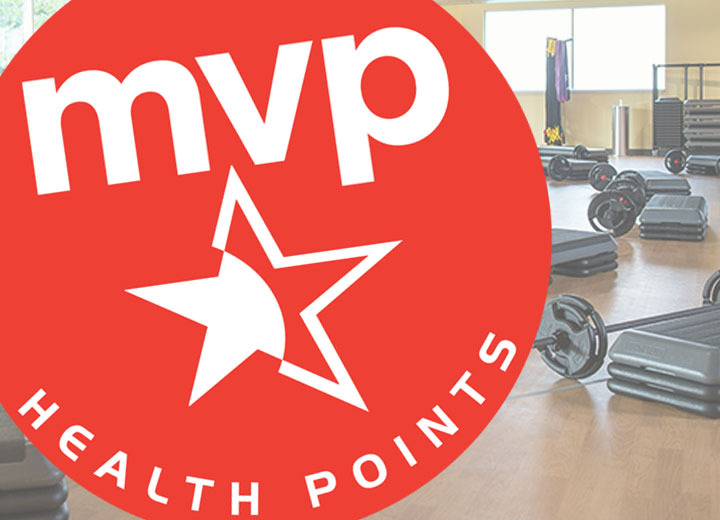 MVP Metro Club is Downtown’s ultimate fitness destination. With a state-of-the-art facility, world-class technology, and industry-leading classes, we have everything you need to get fit and have fun. Offering over 100 complimentary group fitness classes each week, MVP Metro Club provides its members with classes to fit even the busiest schedule. From Group Power to Yoga, Zone Training to Group Ride, we have what you need to get moving and get motivated! 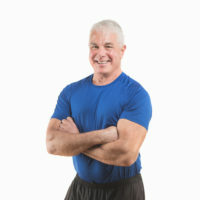 Your complimentary Game Plan session is designed to fully engage you in our club family and introduce you to our fitness services designed for your health and wellness success! Offering over 100 classes weekly INCLUDED with membership, we provide you with industry-leading classes to fit even the busiest schedule. 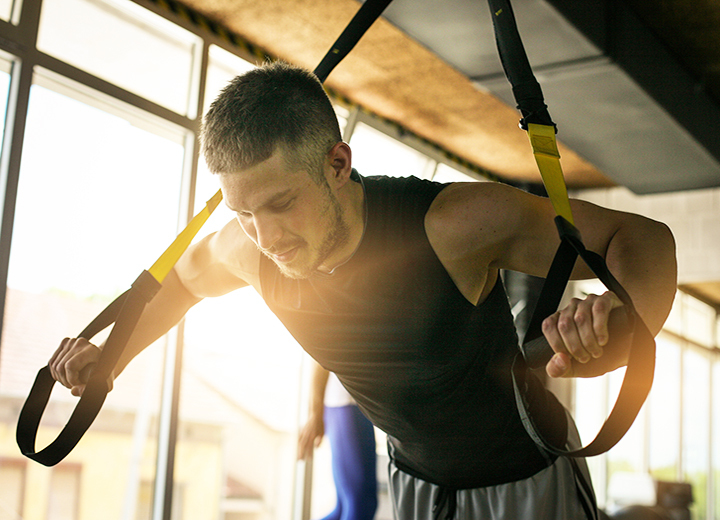 Take your training to the next level on our 25-yard functional training turf area, complete with resistance and functional training equipment. Classes offered on the turf include Zone Training (HIIT) and Training for Warriors (TFW). Enjoy spa-quality locker rooms that include free daily lockers with private rental and laundry options available, steam room and sauna. Complimentary towel service is provided. MVP Metro Club features an indoor basketball court for free play and organized games. Experience the MVP difference for yourself.